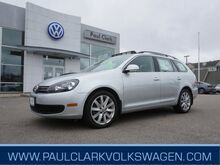 *CPO TDI diesel vehicles carry a Volkswagen Certified Pre-Owned TDI Limited Warranty for 2 years (unlimited mileage). Repairs under the CPO TDI Limited Warranty will be performed at no additional charge after a deductible of $50 per dealer visit. 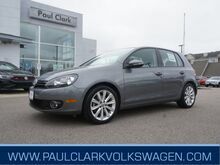 CPO TDI diesel vehicles also carry a TDI Extended Emissions Warranty (no deductible). CPO gasoline, hybrid, and electric vehicles carry different warranty coverage. 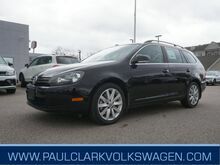 See owner’s literature or dealer for warranty exclusions and limitations. 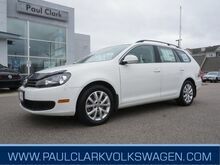 **1.99% APR, no down payment required, available on select Volkswagen Certified Pre-Owned (”CPO”) models, excluding 3.0 L TDI models, financed by Volkswagen Credit through participating dealers. Example: For 1.99% APR, monthly payment for every $1,000 you finance for 60 months is $17.52. Not all customers will qualify for credit approval or advertised APR. Offer ends April 2, 2018. Offer not valid in Puerto Rico. 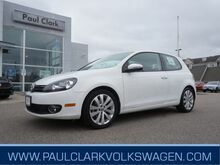 See your local, participating Volkswagen dealer for details or, for general product information, call 1-800-Drive-VW.